Check out the menu at the top of the page. “Resources” are where to find various kinds of useful information. You can learn more about Kizomba Community, check out an FAQ with links to pages about kizomba and related dances, and find tons of resources about how to be an awesome community member. “Blogs” connect you to blogs here on KizombaCommunity.com as well as other English-language blogs related to kizomba. 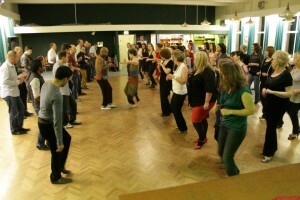 “Find a Community” is where you can get connected to a local kizomba community. For each country or region currently featured, We have tried to list every kizomba-related Facebook group and as many websites as possible. In addition, there is contact information about local Kizomba Ambassadors – individuals you can message on FB, e-mail, text, or call to get your questions answered. You can also use the search bar in the upper right hand corner! 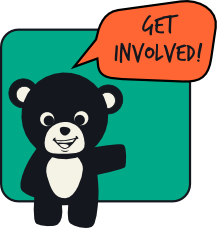 If you think something should be added to Kizomba Community – an awesome blog, a Facebook group, a useful article, whatever – then let us know so we can add it! Kizomba Community is meant to promote the spread of this wonderful dance as well as a positive environment to support it. Many people begin dancing as a social activity, but as they get caught up in learning steps they lose their feeling of connection with other people. Others are concerned with impressing people and forget about the rich culture, history, and music of kizomba. Kizomba Community is a movement encouraging kizomba-lovers to connect with each other and to treasure the amazing interpersonal connection found in our dance. While we want to offer useful resources for learning about kizomba music, culture, technique, and so on, above all we want to foster communities of people who enjoy dancing together and care about each other. Kizomba Community has gone through several phases over the years. We began by trying to create an exhaustive posting of where and when kizomba classes and socials were occurring in the United States, so people could get connected at home and when they’re traveling. Eventually kizomba became widespread enough that this was no longer feasible, or even necessary, as the communities became less and less isolated. We spent a long period as the hub for kizomba in the USA. We published video interviews to help people get to know US instructors in various parts of the country. We collected information about parties and festivals featuring kizomba and presented them in map, calendar, and list formats. We provided links to other sites and blogs about kizomba. We offered an Ambassador listing to help people get connected to US scenes. 5) Offers contact information for kizomba groups and local Ambassadors in an ever-increasing number of cities and countries. We are excited to think that one day people will be able to dance kizomba any night of the week in every major city. The growth of this dance has been exponential since this site began. Are you in a town with little to no kizomba? 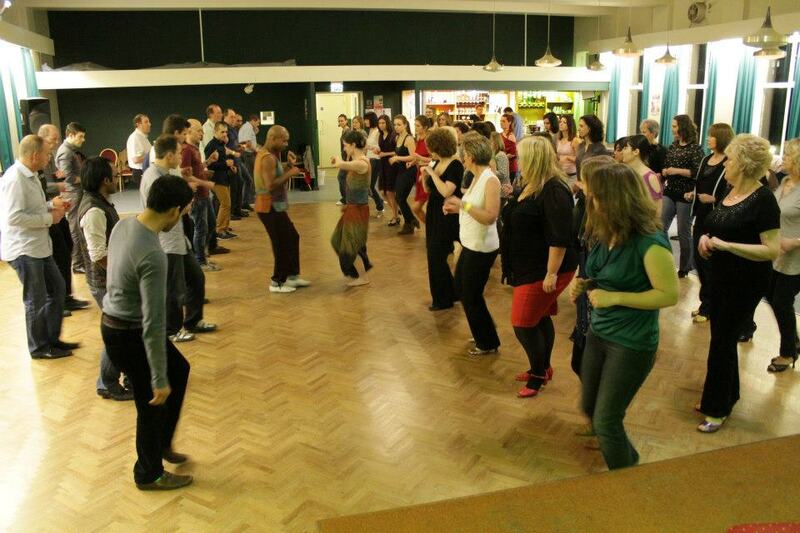 If you’d like to see kizomba and semba get started – or reach the next level – in your community, we’d love to help you. Contact us so we can connect you to teachers and help you get organized. Consider buying our technique videos to help you run a practice group or make your classes more effective. We would like to extend a heartfelt thank you to the following artists who have contributed images or design work to this website. We invite you to visit their webpages to see more of their beautiful work and hire them for all your photography and design needs!